 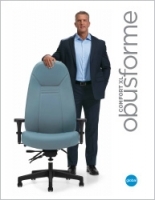 The Obusforme Comfort XL Series was specifically designed for big and tall people. It is available in three back heights with a minimum width of 22 inches between the arms (adjustable to 26 inches), and an adjustable seat height from 17 to 21 inches. 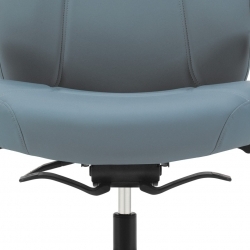 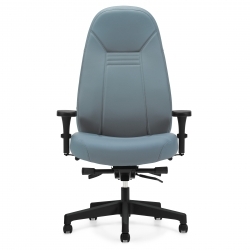 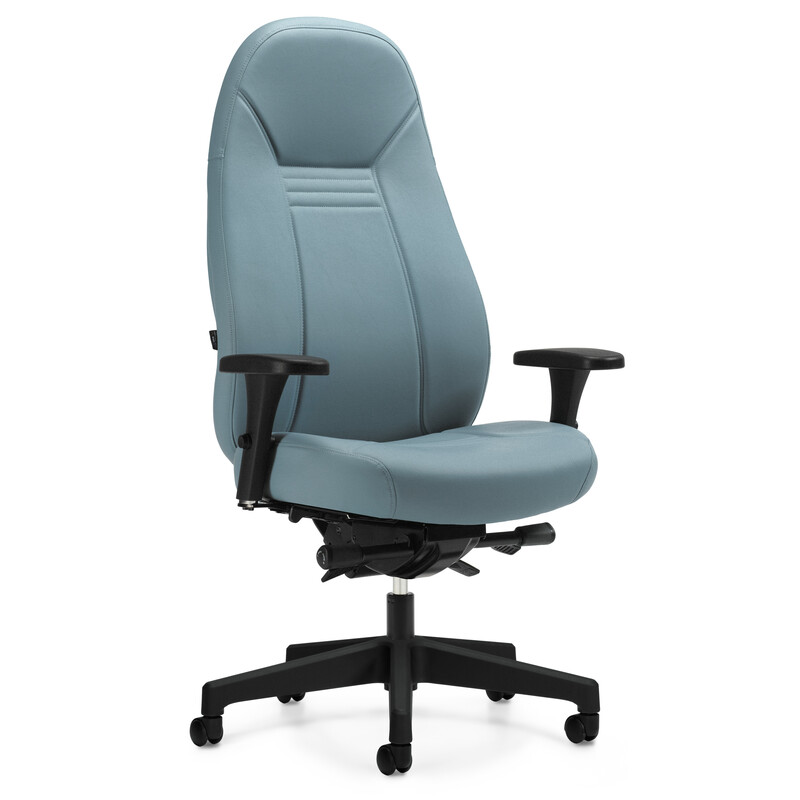 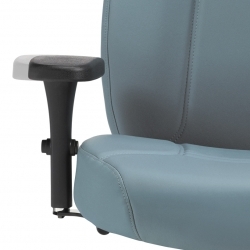 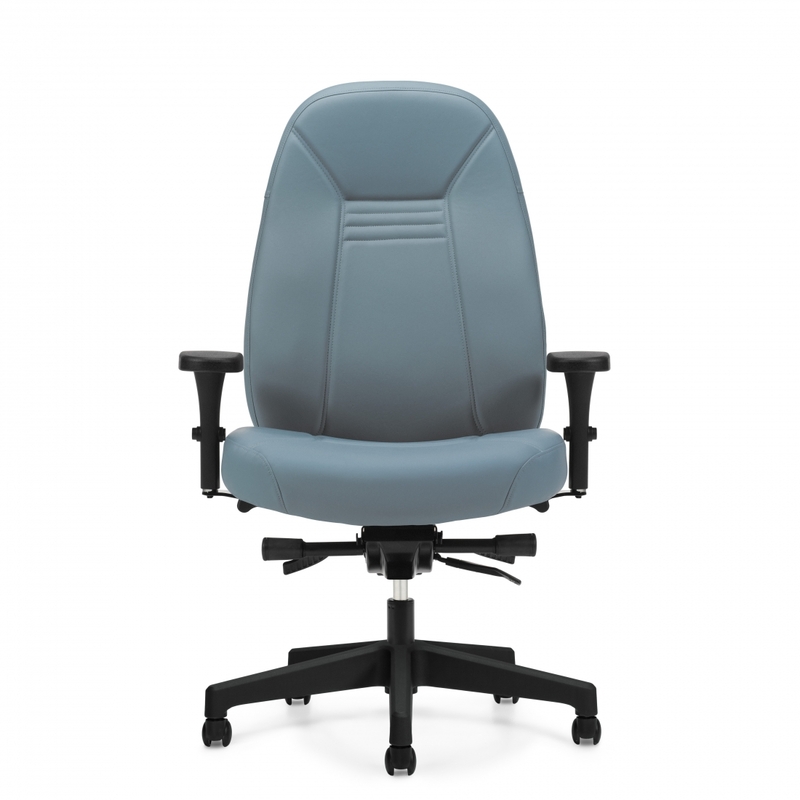 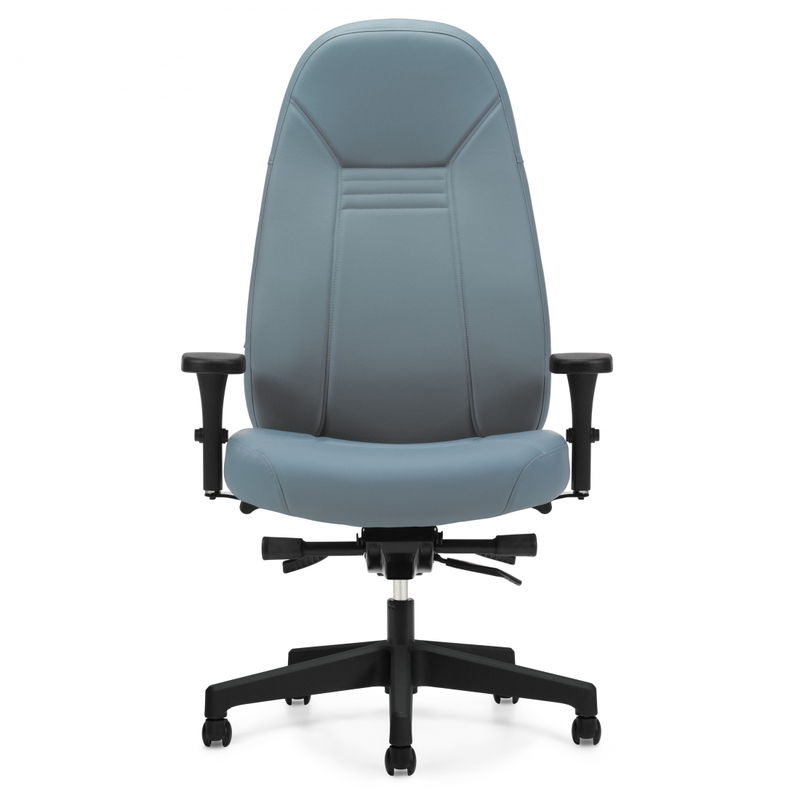 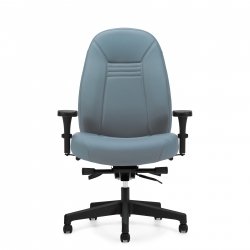 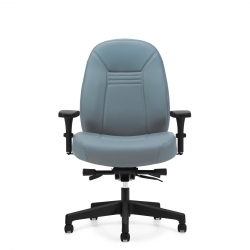 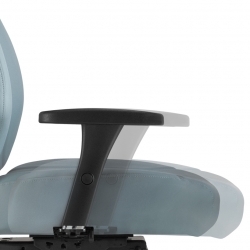 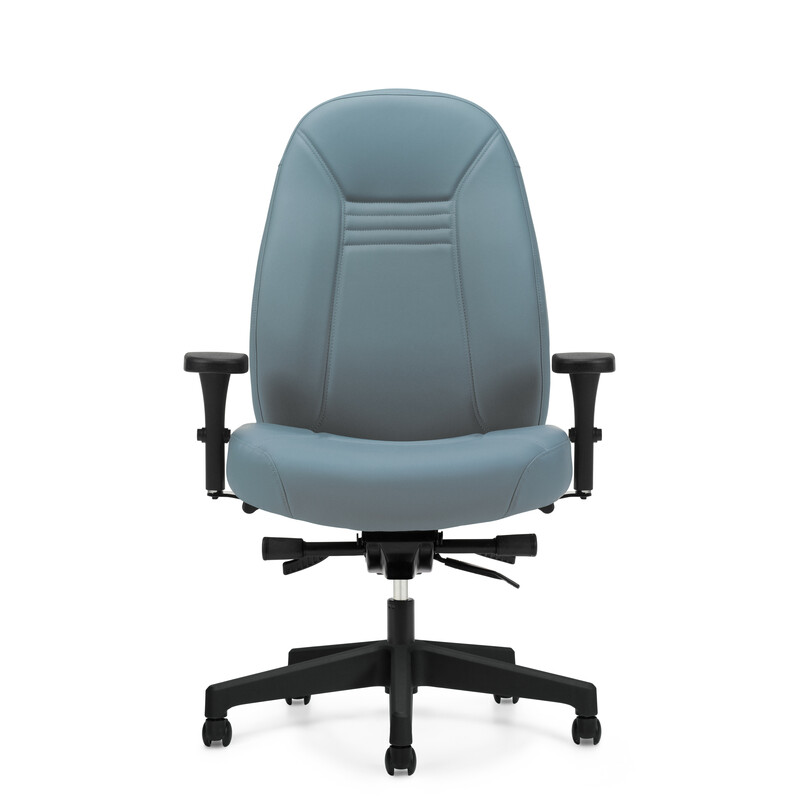 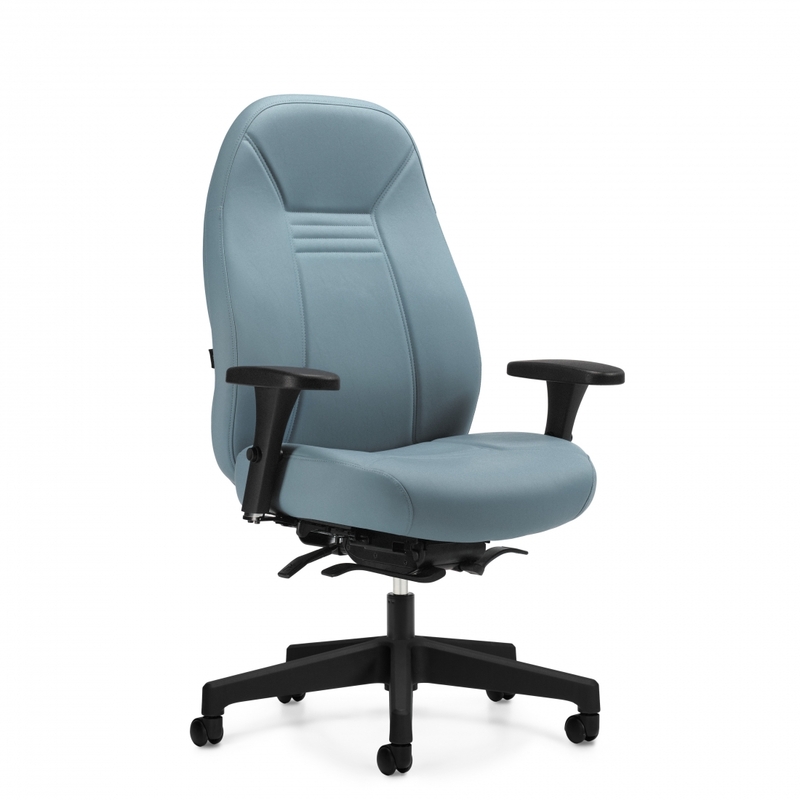 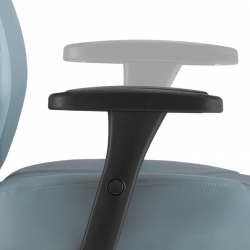 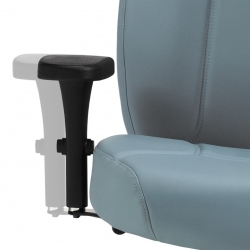 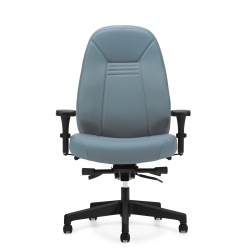 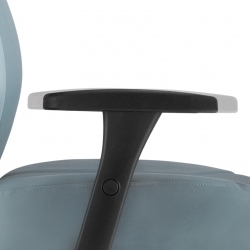 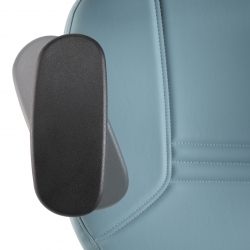 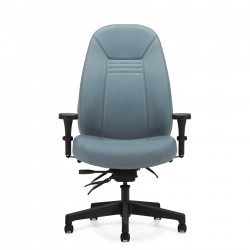 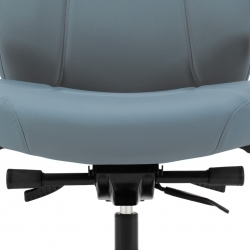 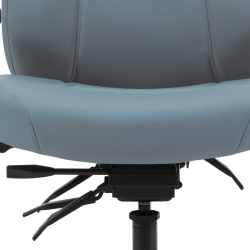 Global's Vari-Width arms offers up to two inches of additional adjustments on each side of the chair.